Here at Brunswick we are passionate about film and photography and want to offer the best possible experience for you during your time here. We have 2 spaces; The Studio and the Loft. 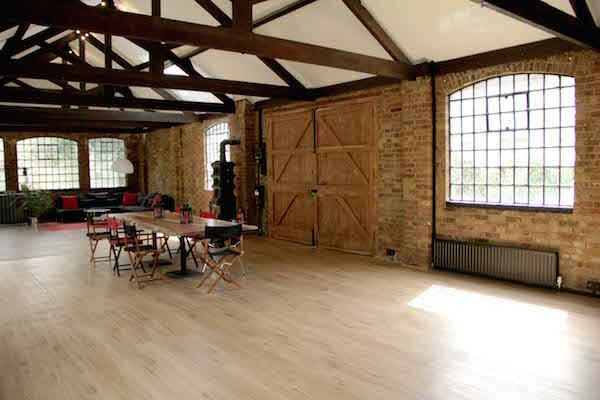 Our loft space is a light, open and vibrant space that provides the perfect backdrop for any kind of shoot, whether you want to make an interview a little more stylish or build an entire new set with a chic open brickwork setting. 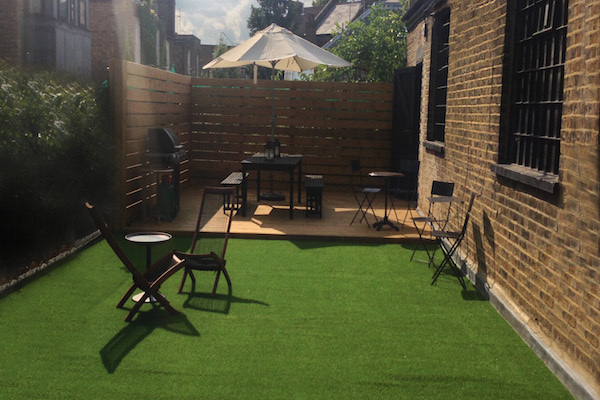 It has a fully equipped kitchen as well as an outdoor terrace area. Our U-Shaped Infinity Curve is equipped with industry leading equipment and hosts a range of shoots from commercials, music video to short films and TV programmes. It is equipped with a Ready to Go lighting rig to save you time on the day. Private parking is also available onsite. The studio comes with access to the makeup room and kitchenette. It also features 7.2 wireless surround sound system for playback or to get your production pumped. We are equipped with 3 phase power and electricity comes Free of Charge. 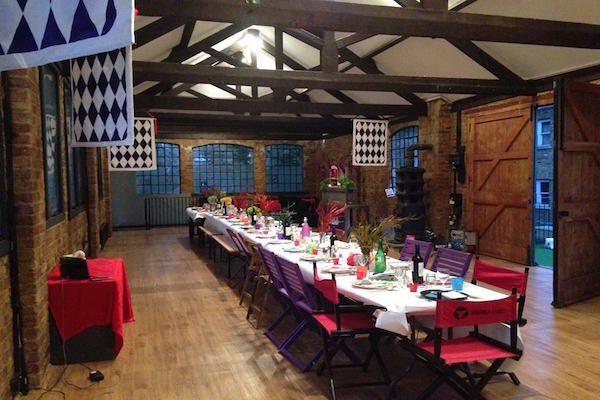 In addition to dry studio hire, we can provide almost anything a production could possibly need – lights, cameras, crew, catering, Greenscreen and a variety of Coloramas to suit every mood. Contact Brunswick Studios directly or use our simple contact form.